It’s here. It’s no longer just for the affluent or tech-obsessed young consumers. 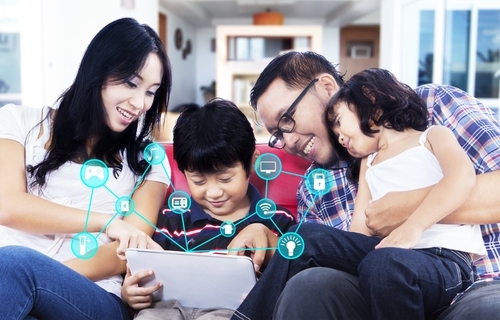 Smart home technology is becoming an integral part of our everyday lives. What is a smart home? It’s a home equipped with smart products connected through Wi-Fi or Bluetooth to control or automate the functions of a house. Thermostats that learn to adjust the temperature automatically based on your schedule, lightbulbs that you can control from your phone, doors that automatically lock when you leave the house are just a few examples of home automation. How can you find out if your home is considered smart? Check out the Coldwell Banker / CNET Smart Home Definition. A smart home provides security, energy savings and convenience—it can also increase the marketability of a listing for sellers. It's easy to convert your house into a smart home with the Smart Home Staging Kit. This kit has everything you need to turn your house into a smart home including security, climate control, safety and lighting modules. So whether you're looking to make your home more attractive for sale, or simply wanting to add exciting smart home tech to your house, the Smart Home Staging Kit takes away the guesswork and makes the upgrade process simple. CLICK HERE to order your Smart Home Staging Kit from smarthomestaging.com today. The Coldwell Banker Real Estate Smart Home Marketplace Survey found that nearly half of consumers say smart home technology is important for their current home or their next home purchase. So be on the lookout for smart home icons when you are searching for an agent or smart homes for sale. 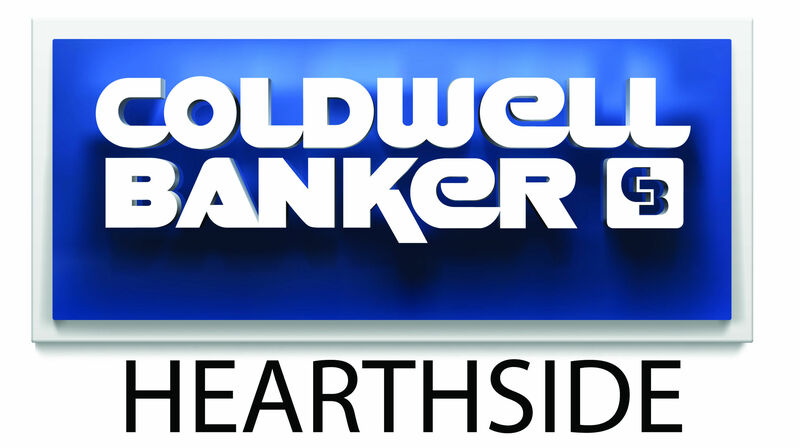 Click here to see Smart Home listings on the Coldwell Banker website.